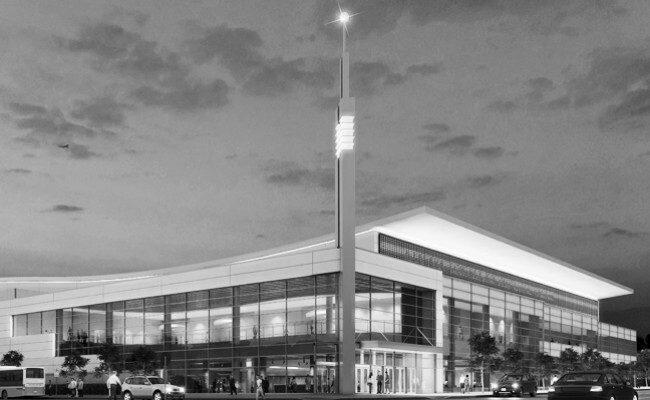 WGD developed a new 65,000 sq. 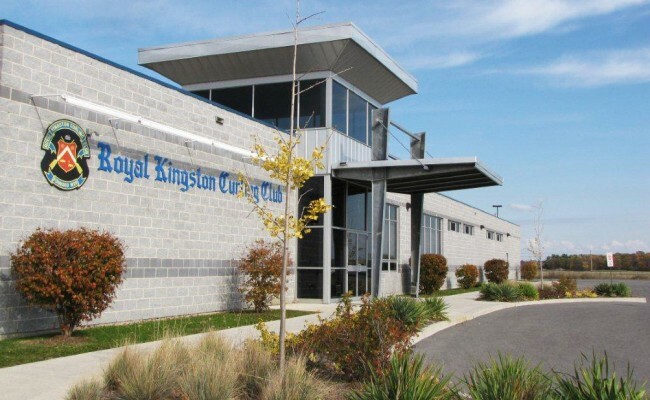 ft. 6-sheet facility for the second oldest operating curling club in Canada, The Royal Kingston Curling Club. 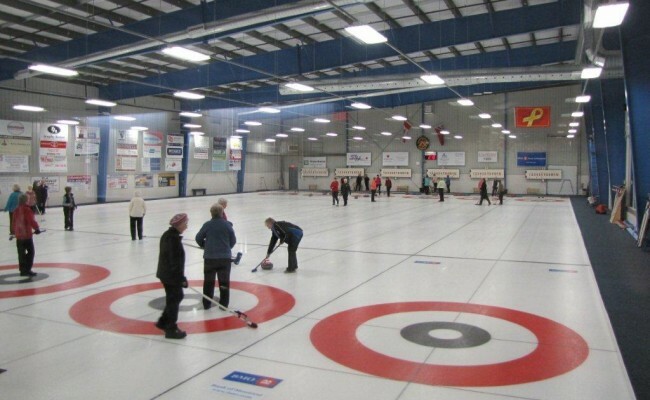 The $3.8 million scope included, in addition to the ice sheets: change rooms, a club room, full service kitchen and members lounge. 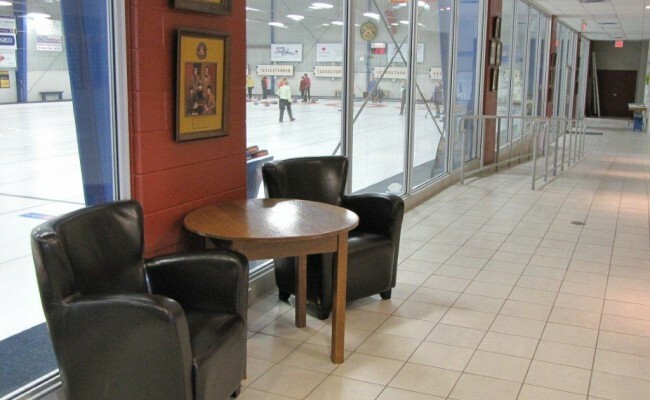 The facility was designed to maximize views to the ice from all public areas including the lobby, lounge and corridor leading to the change areas. A tower defines the entrance and the banquet hall can expand to the lobby allowing for a greater capacity for tournaments. 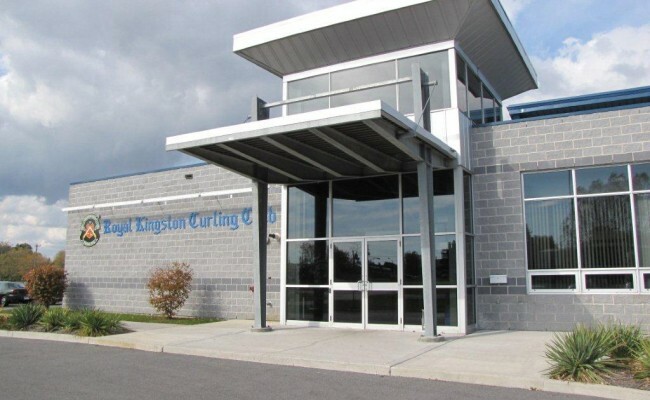 The design build project was awarded in the summer of 2005 and was completed and operational by the fall of 2006 in time for the beginning of the curling season.